The tech-savvy NBA star has investing wisdom to share. Fast Company published a fascinating piece on how Golden State Warriors forward Andre Iguodala is teaching his teammates how to win at a very different game — investing in tech stocks. 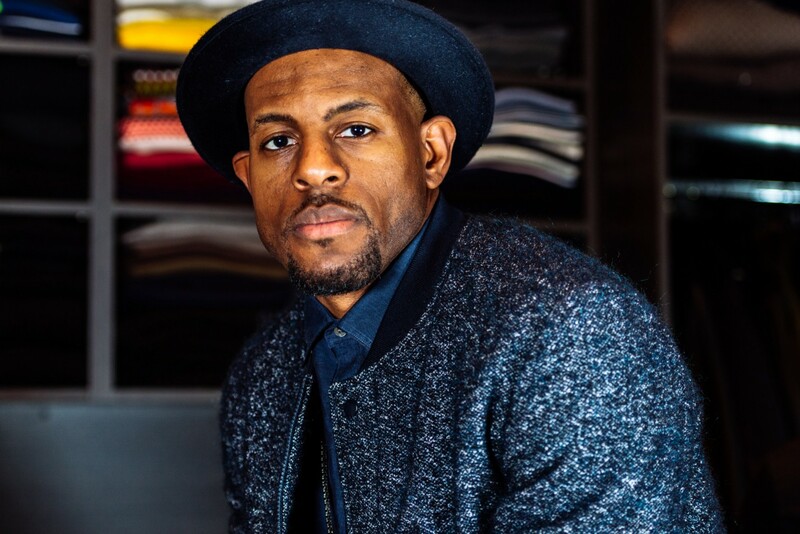 The article illustrates Iguodala’s savvy tech investments — he was an early investor in Facebook, Netflix and Tesla, among others — and how, more recently, he’s been trying to connect the tech world with the basketball world.